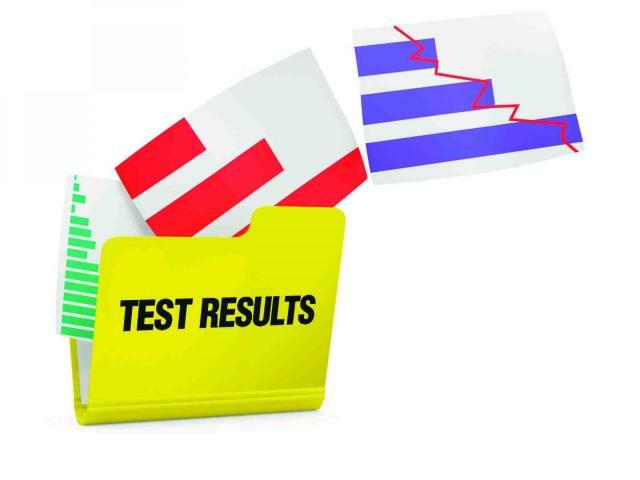 To Register for an upcoming Test Session – Please click HERE. PLEASE NOTE: Testing dates, times, test offered and fees can change at any time. Please check Entryeeze for current information.